The FCC is set to issue new regulations on how Internet access providers collect and use consumer data. On Thursday, March 11, the agency released a fact sheet indicating that it will require broadband companies to get consent from their customers for certain advertising and data practices. The Internet wasn’t invented yesterday, so why is the agency doing this now? 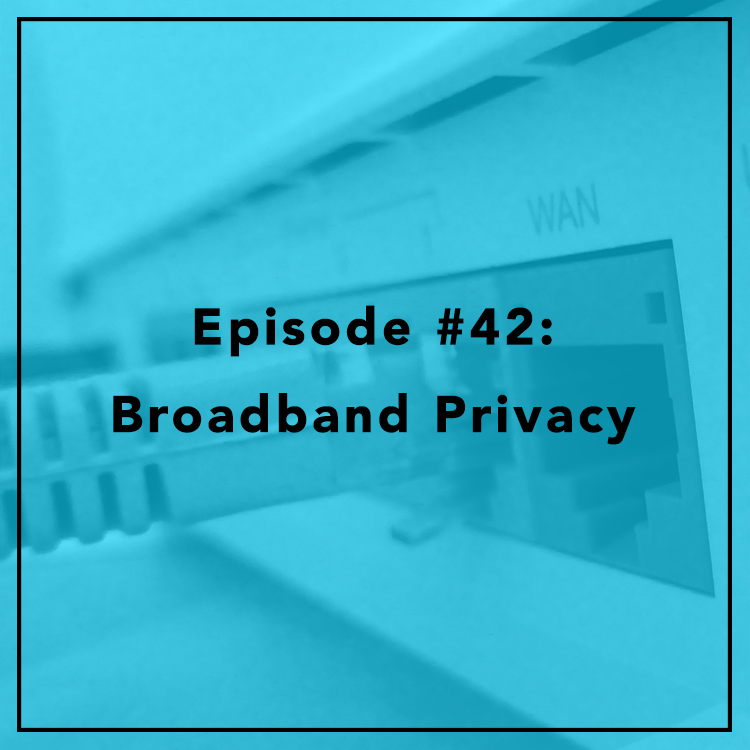 Evan and Berin discuss the FCC’s fact sheet and what it means for privacy and competition. Will the new regulations really be better for consumers? Will they hold up in court? If 2015 was the “year of the hack,” what will 2016 mean for cybersecurity? Will Congress’s hastily-passed cyber bill (CISA) do anything to stop the onslaught of hacking? Evan is joined by Morgan Wright, a cybersecurity expert. 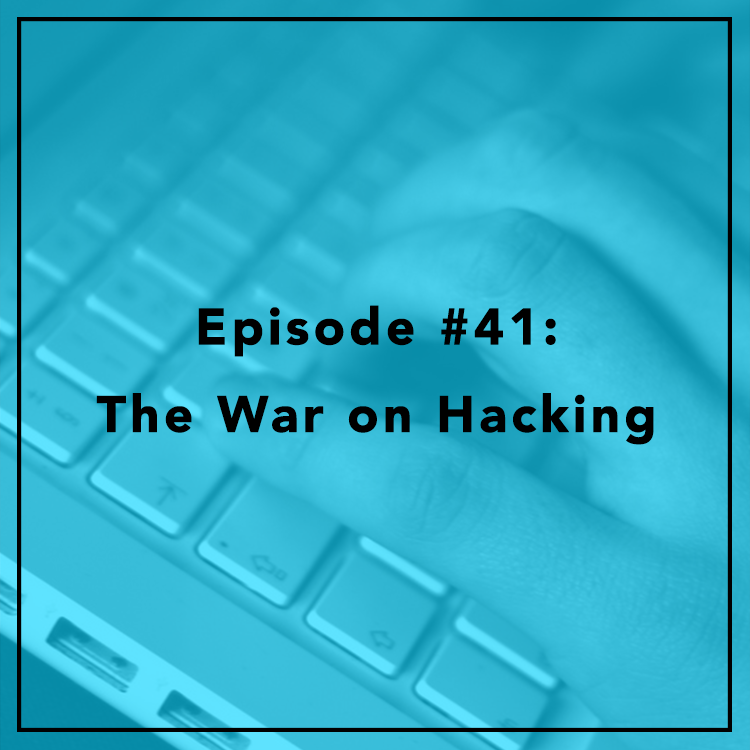 They discuss the state of the “War on Hacking” and whether private and public sector efforts to combat cyber attacks will be effective. See more of Morgan’s work on his website. Consumers have never had more ways to watch video, but traditional cable and satellite subscriptions still require set-top boxes, which typically cost 15-20 dollars a month to rent. 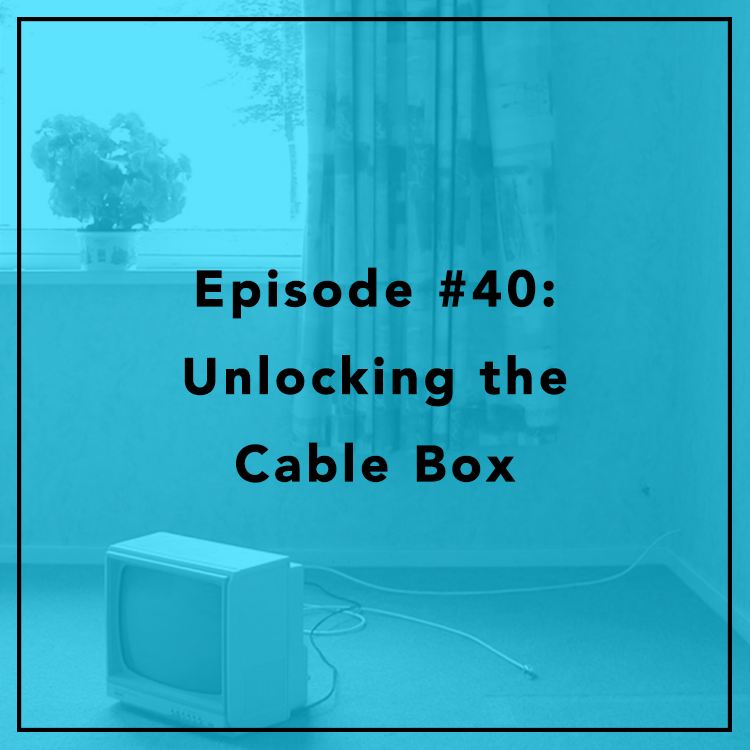 The FCC is looking to disrupt this market by forcing cable, telephone, and satellite companies to make their equipment interoperable with third-party set-top boxes made by other companies. It sounds good in theory, but will it actually help consumers? And is this move only prolonging the inevitable death of the cable box? Evan is joined by Moriah Mensah, a recent graduate of Howard University School of Law. 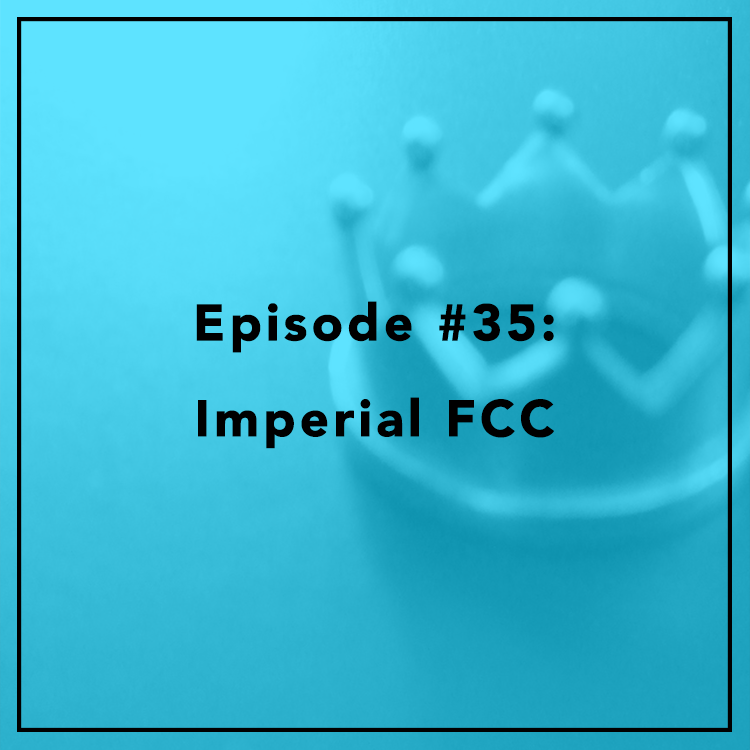 They discuss the FCC’s proposal and what it will mean for consumers. When it comes to the sharing economy, most of the focus is on companies like Uber, Lyft and Airbnb. But skilled professionals like handymen, mechanics, and personal trainers are taking advantage of online platforms like Thumbtack to find customers. Evan is joined by Jared Meyer, a research fellow at the Manhattan Institute. They discuss Thumbtack’s new report, released today, about skilled workers in the sharing economy. Should skilled labor be treated differently by regulators than “gig” platforms like Uber? Spectrum is everywhere, and we’re interacting with it almost constantly. Whether we’re using smartphones, tablets, bluetooth speakers, AM/FM radios or basically any WiFi device, we're relying on spectrum to send and receive information. Evan is joined by Brent Skorup, a research fellow at the Mercatus Center, a research center based at George Mason University. 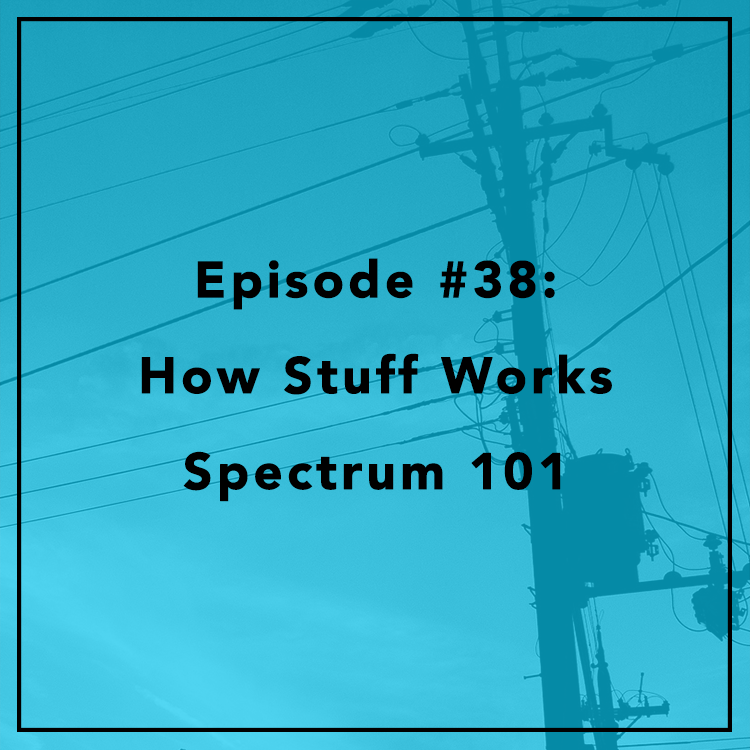 They discuss the history of spectrum from radios to smartphones. Were spectrum licenses really doled out through beauty and popularity contests? Are incentive auctions a better alternative? ISIS and other terrorist groups are using social media to recruit members to their causes. Tech companies like Twitter and Facebook are working to take down extremist propaganda, and even hacktivist groups like Anonymous are joining the fight. But is this a losing battle? Evan is joined by Morgan Wright, a cybersecurity analyst for major media outlets and a senior fellow at the Center for Digital Government. 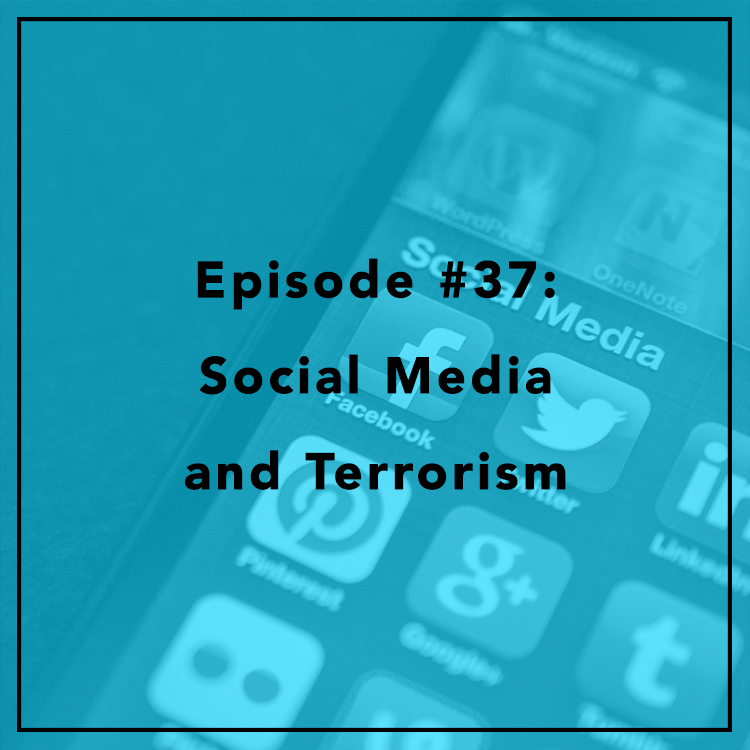 They discuss the state of terrorism on social media and efforts to combat radicalization online. What responsibility do tech companies have to police their platforms? What’s the proper role for government? See more of Morgan’s work on his website. 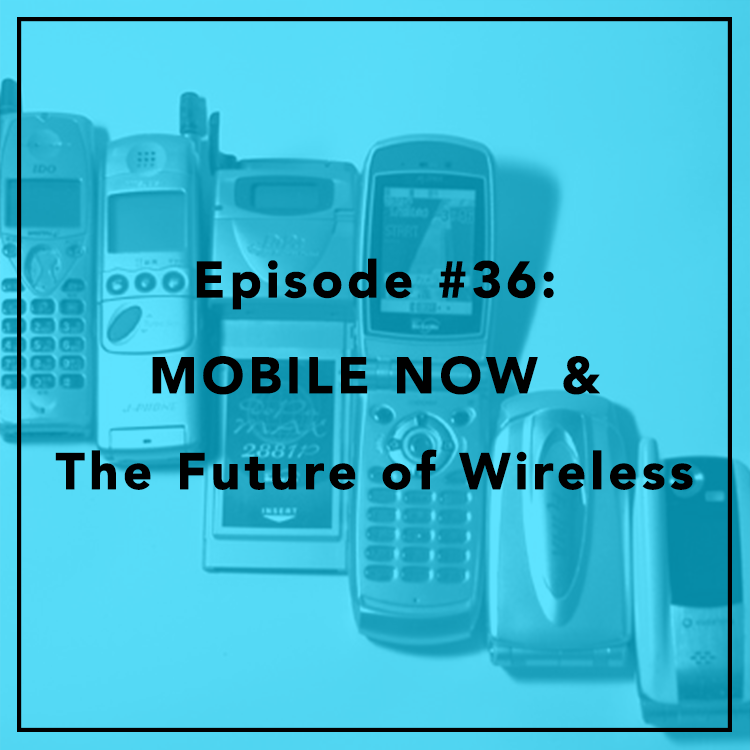 Demand for mobile data is exploding, begging the question: is there enough available wireless spectrum to meet this demand? As wireless carriers prepare for 5G, the future of wireless, lawmakers are grappling with how to make mobile broadband deployment easier. Today, the Senate Commerce Committee approved the MOBILE NOW Act. Evan and Berin are joined by Tom Struble, TechFreedom’s policy counsel. Will the legislation free up enough spectrum to make 5G workable? What other ways can government remove barriers to broadband deployment? On Wednesday, FCC Chairman Tom Wheeler refused to commit to step down following the election of the next president, breaking with a century of tradition for independent regulatory agencies. Evan and Berin discuss the reasoning behind Wheeler’s controversial decision and the possible implications for the future of the Commission. For more, read Berin’s op-ed in Medium. When it comes to technology, is Washington failing America's young? Young people disproportionately use and rely on technology, yet the lawmakers who decide tech policy are often clueless as to how to regulate the Internet, drones, and other new gadgets. Evan is joined by Jared Meyer, a research fellow at the Manhattan Institute and co-author of "Disinherited: How Washington is betraying America's young." 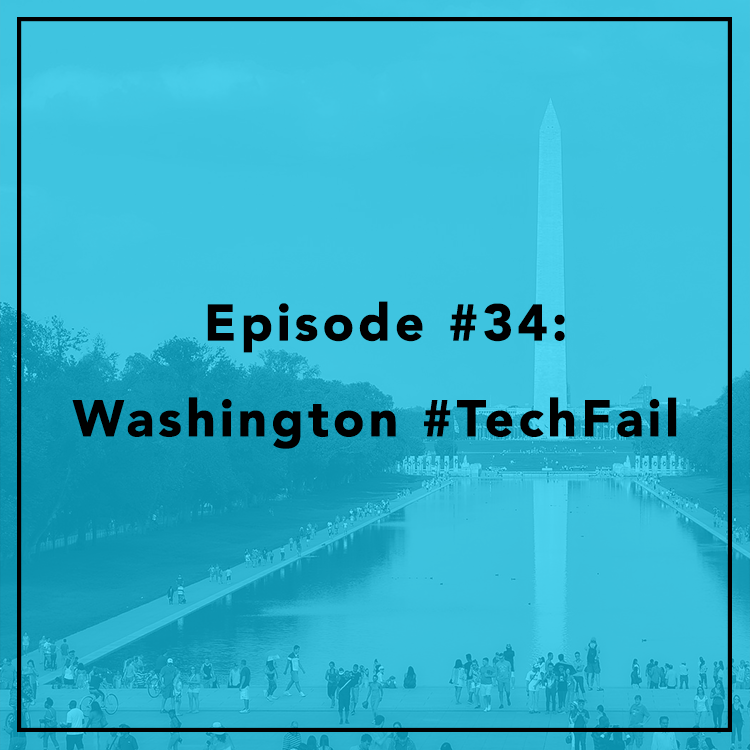 They discuss how Washington's approach to tech impacts young people from video games to NSA surveillance. Congress actually passed an asteroid mining bill last year. Did they get it right? In Part III of our Space Law series, TF Adjunct Fellow Jim Dunstan and Berin discuss the details of the bill, next steps for Congress, and the economics of tapping the resources of the solar system. 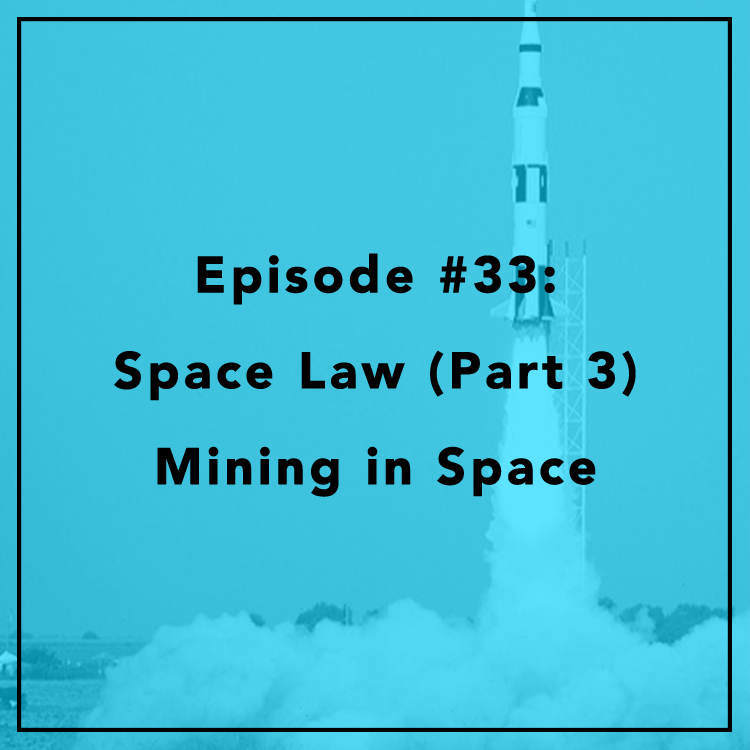 Check out Episode 13 for an intro to Jim and his 30+ year career in commercial space law, and Episode 28 for an introduction to property rights in space.